The McKinsey 2017 construction technology report showed that the number of software solutions in use continued to decline in 2017. The largest group of respondents in 2012 reported using 6 or more software solutions, while they replied to the same survey in 2017 by stating that they are using only 2 software solutions. This shows that popular software in 2017 tended to integrate more features into the same app. The upcoming technology started to focus on multiple features like digital collaboration, remote monitoring, and advanced analytics. This should save the construction management labor a lot of time and money. 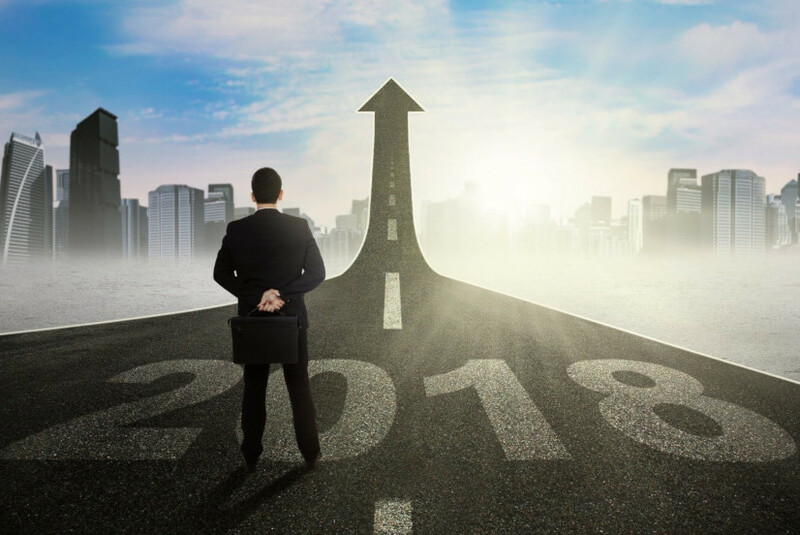 Lead your business towards the future now by using PlanRadar software and implement a new and progressive tool for your tasks. Think green trend: Environmental sustainability is one of the main discussion topics in the last few years and it is expected to stay so through 2018. The topic is a point of interest for many researchers who focus on the ecological benefits of using naturally derived building materials or natural ventilation systems for architecture. This is not only related to construction but also strongly linked with the environmental studies sector. 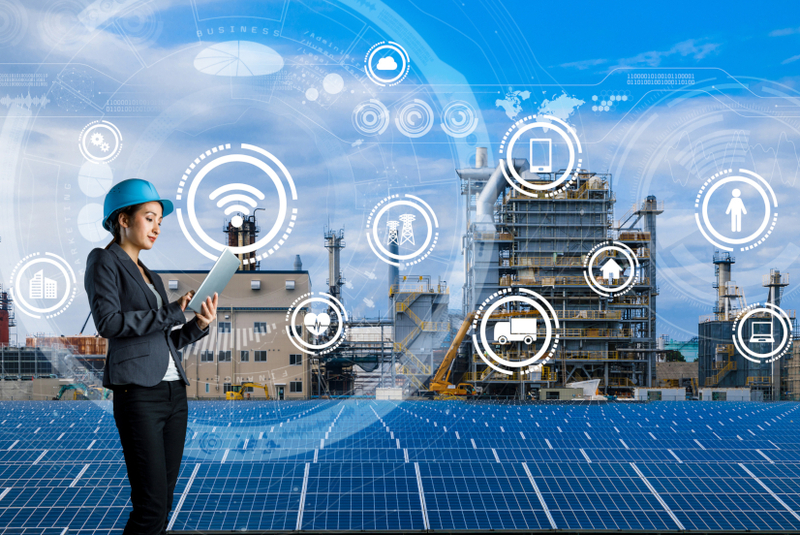 It is expected that there will be newer green software to support this kind of construction tasks, such as measuring the heat island effect and waste management tools. Remote monitoring: Remote monitoring is not a new trend, but the recent developments are the software and tools that utilize this system. New remote real-time cameras and connected applications have evolved to monitor your site and to be in contact with the contractor and management staff all the time. This should minimize the theft ratio in most of the sites and increase productivity for the working labor. Safety advanced technology: The construction industry is known to be one of the workplaces exposed to heaps of accidents. This fact pushed the technology market to implement better safety procedures in the field through safety mobile apps that allow you to find the location of any worker or give him a chance to record a warning instantly. Utilizing these applications shows how construction companies are trying to ensure a safer environment on site than before. Material technology: Material prices have been raised in 2017 and it is expected to continue with the same growth ratio in 2018. This fact led to prefabricated and modular building systems and improved new construction materials that are environmentally friendly and low cost at the same time. Also, a new blueprint software has been launched to track the materials on site and calculate for any shortage. We will move now from the recent trends to major problems in construction and how to solve them using architecture applications. Try now the 30 days free trial version of PlanRadar and save up to 40% from your expenses. iPad and tablet computer usage are trumping fixed PCs and laptop usage in the construction sector. It is known that construction work includes very active tasks which require moving between many places. Therefore, this requires mobility and that´s exactly what iPad and tablets offer since they are small, have long battery life and are easy to use and carry. The result is that many construction firms now turn to adopt tablet software applications in their daily tasks more than before to increase their efficiency and productivity. The latest up to date construction software tools support iPad and tablets with multiple features to accelerate the workflow and create an intuitive interface for its users. Here’s a list of the main iPad construction software features and how they solve the major problems during construction. Construction drawings and blueprints: Working with paper is not only disappearing because it’s more expensive and more harmful to the environment but also because it’s always out of date and therefore a cause for many many defects. If you worked on a blueprint that is not updated with a certain modification you lose money, time and effort repairing this mistake. 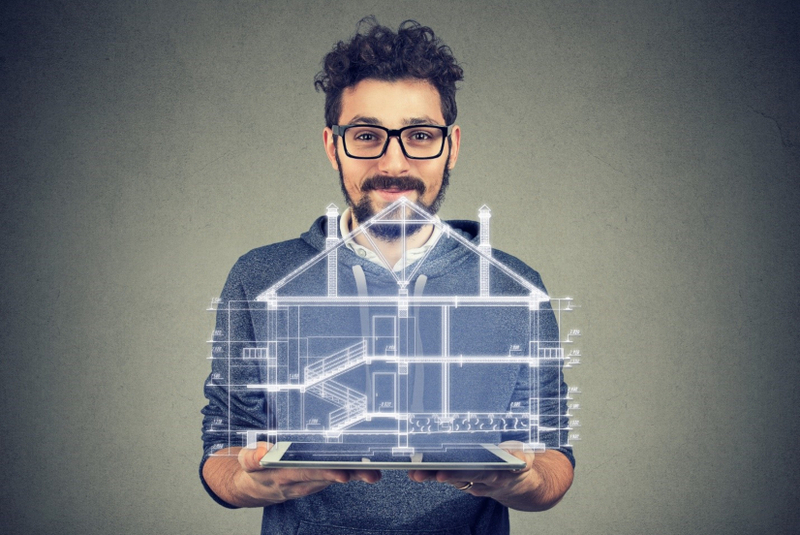 A construction and architecture app resolves this problem and allows you to hold your project documents in your pocket with all its modifications and updates. Your digital drawings can be edited en route and are always up-to-date for all users. Collaborative communication: Connecting the team members can’t be solved by using the traditional methods of communication such as email and WhatsApp. If any worker wants to ask about something on site, he may take hours to describe the defect or the location to his working supervisor. He can just open any remodeling software that supports blueprints and markup where his inquiry or the defect is located and send it to the responsible team member in seconds. Moreover, in this way you are building a platform that is going to hold all the project parties together which obviously provides a better working environment. It´s easy to create a collaborative team structure by connecting smartphone users through their mobile devices with a specialized construction app. Analysis and updates: No site analysis and computing mean slower and inefficient work in construction. You cannot keep checking for the list of tasks from your office while you have no idea about the state of completion at the site. A software for tablets that supports your analytics is a basic addition to solve this problem. PlanRadar is one of the best iPad architecture apps now on the market that offers all of the features to solve these problems. Don’t miss the chance to try it now for 30 days free of charge and free of commitment. Working offline: If the app is still working while you are not online then you are on the right track because you will have the ability to add new information while being offline and it will all be synchronized after you reconnect. Use tools that work independently from your current internet connection! Updating versions: The software that keeps offering new versions with recent and advanced updates is your key to project success because this means that the app is checking your problems and trying to add more features to solve them. Especially in the field of architecture, you have to adapt and implement technological breakthroughs into your job. Stagnation and obsolete remodeling estimating software can cause you difficulties. Mobility: The main frustrating problem with blueprints is that you´re moving with a bunch of paper everywhere on site. Now, the blueprint app solves this problem and allows you to move with all the recent drawings in the palm of your hand. You can use your new mobility and independence to create a more efficient work environment. Safe documentation: Having a backup for all your project blueprints is a priceless feature in the field of architecture. You will know its value when you lose an important paper or drawing, and the building lot is put on hold waiting for it. 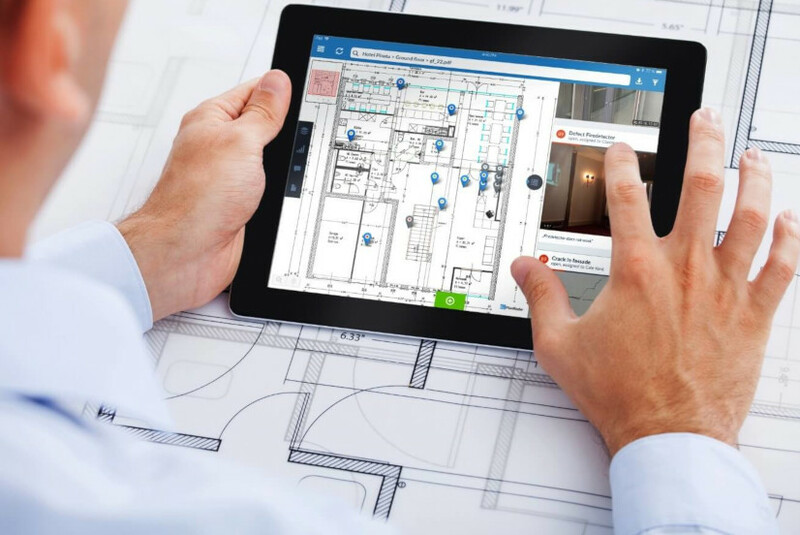 In the end, iPad and tablets are invading the construction market with multiple options and easy to use features to be the first aid to the project manager and contractor. All that you must do is find the best app for construction tasks which covers all of these essential features. PlanRadar sums up all of these features and more in one app. If you have any further inquiries about pricing or offers you can send it to our customer care center at any time. Try our software now 30 days free of charge!